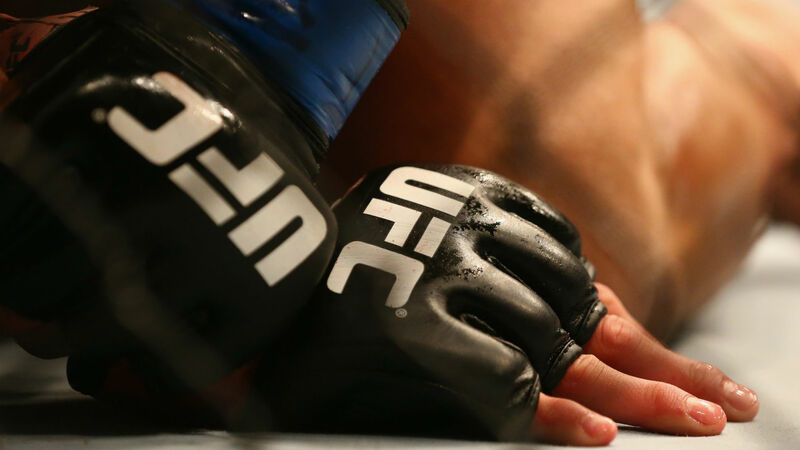 The UFC returns to Brazil as UFC Sao Paulo takes place on Saturday at the Ibirapuera Gymnasium. The main event has gone under numerous changes, but is now set with Eryk Anders taking on Thiago Santos in light heavyweight action. Originally, top 205-pound contenders Glover Teixeira and Jimi Manuwa were set to battle. Teixeira got injured, so the UFC replaced him with Santos. On Sunday, Manuwa suffered a hamstring injury, while running in Brazil. Anders stepped up to the plate on six days notice. When MMA fans get a great fight like this, there are certainly plenty of bets to be made. Let’s take a look. Sportsbookreview.com has Santos (18-6) the favorite as of Sept. 19. He comes in at a -167, meaning you’d need to wager $167 to win $100. Anders (11-1) is a +136, meaning if you bet $100, you would win $136. This is an intriguing matchup between two guys moving up from middleweight. Both guys preferred method is winning by knockout. Out of Anders’ 11 career wins, seven have come by KO including his last outing three weeks ago in the third round against Tim Williams. Of Santos’ 18 career wins, 12 of them have come by KO — eight of those inside the Octagon. Santos would appear to have the edge going in. He’d been preparing to face Manuwa, who’s one of the most lethal strikers in the division. But switching from Manuwa to Anders shouldn’t alter his game plan too much, if at all, considering they have the same skill set. You could also make a legitimate case for Anders. He shouldn’t be out of shape too much since he just fought. But the most intriguing aspect is that the former University of Alabama football player has nothing to lose and everything to gain. The most dangerous fighter is one who doesn’t have to think and can just let it all hang out. The fight will come down to who hits the biggest shot in the right spot. Don’t expect any takedowns and a win by submission here, as Anders and Santos each have one victory in their careers by that method. Santos needs to get off to a fast start in front of his countrymen. Many are expecting him to win. Anders will need to come out of the gates firing. You have to think he won’t have the best conditioning even though he recently competed. Having to jump on a plane for a long ride to Brazil and getting acclimated to a new country does take time to get used to regardless of who you are. The pressure is going to be too big for Santos. Anders is going to march right into Sao Paulo, blast Santos early on and come back to the U.S. with the knockout victory.